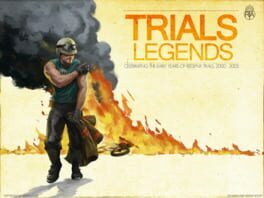 Revisit the history of Trials in Trials Legends, a new, free PC game that recaptures the classic gameplay of the original web and PC-based Trials experience from 2000 to 2005. 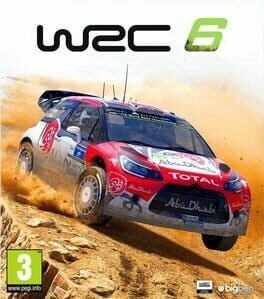 Seta's new super DSP chip separates the men from the boys in this high speed Formula One racing tour. 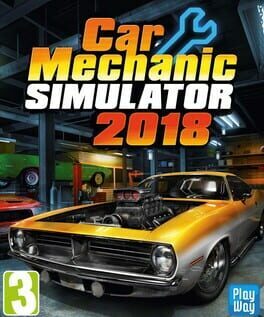 Drive real cars, like the FW14B Williams, McLaren's MP4/7, the F92 Ferrari, the V8 Ford-powered Benettion B192, and other Formula One racing machines. 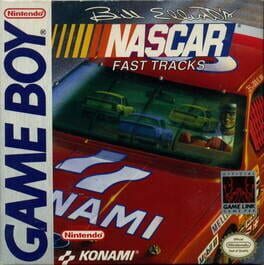 You'll start out in a prototype Group C car and must win on all 8 tracks to move up. 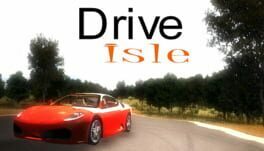 Next you race in F3000 cars to develop the lightning-fast reflexes needed to survive Formula One racing. 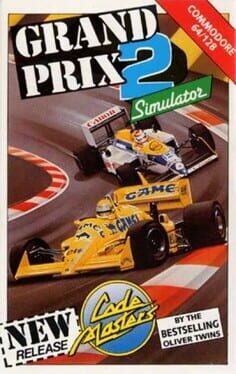 Finally, you face the real 1992 Formula One season drivers and their cars. On the 16 international courses, it's a duel of nerves, skill, grit and nitro. 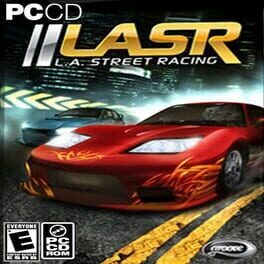 This game blows the competition away. 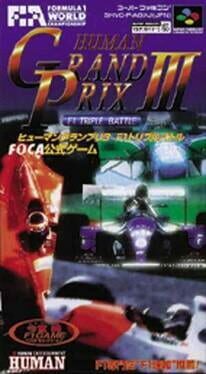 Human Grand Prix III: F1 Triple Battle is a Formula One racing game for the Super Famicom. 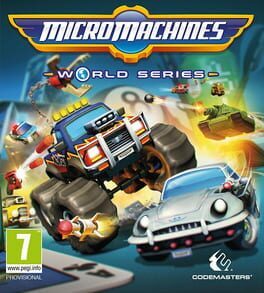 It is the third of four Human Grand Prix games for the system. 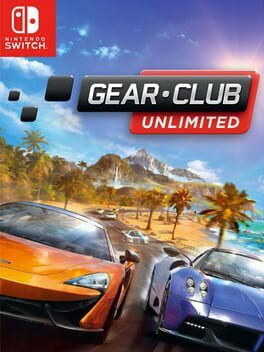 It has the licenses of FOCA and Fuji TV: the former allows the game to use actual driver/team names while the latter is the official Japanese TV carrier of the Formula One races. 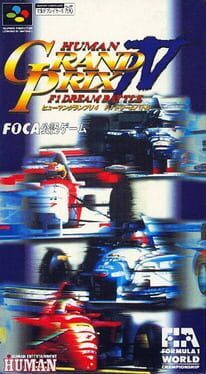 Like its precedents, F1 Triple Battle uses Mode 7 and a low perspective for its racing. 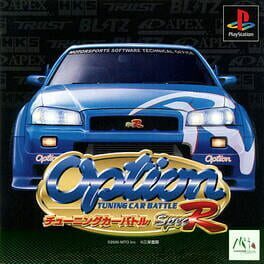 Unlike the previous two games in the franchise, this game only saw release in Japan; though all text in game is in English. 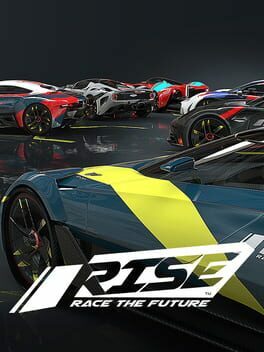 Human Grand Prix IV: F1 Dream Battle is a Formula 1 licensed game from Human Entertainment and the fourth game in their Human Grand Prix/F1 Pole Position series. 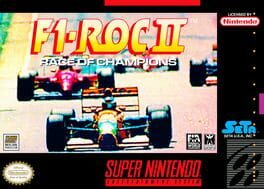 It would be the last Human Grand Prix game to be released on Super Famicom: the fifth and final game in the series, F1 Pole Position 64, was instead a 1997 N64 game. 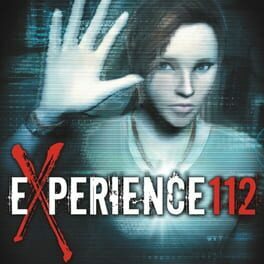 Similar to the third game in the franchise, this game never saw release outside of Japan but did have all in game text in English. 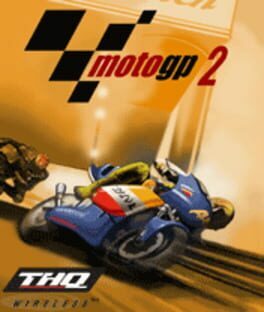 It also features the real teams and drivers of the 1995 F1 season, as well as a number of the official F1 courses. 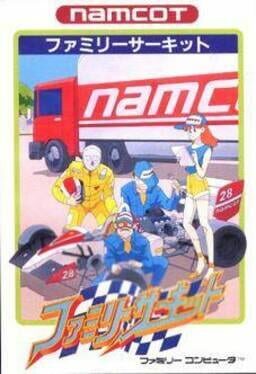 Family Circuit is a Racing game, developed by Game Studio and published by Namco, which was released in Japan in 1988. 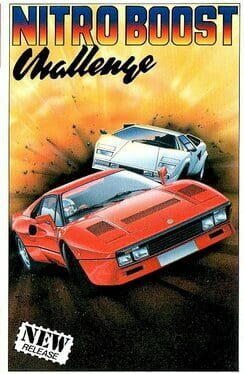 F-1 Spirit: The Way To Formula-1 is a top down Formula One Racing game, developed and published by Konami, which was released for the MSX in Japan and Europe in 1987. 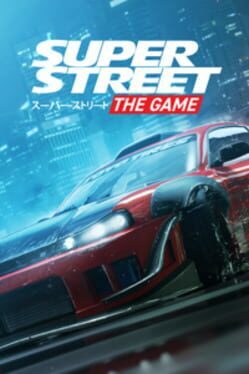 The game engine is very similar to Konami's Road Fighter. It also features Konami's custom sound chip called Konami SCC (a five-channel chip that compliments the three-channel PSG chip of the MSX computer system, or in other words, a sound custom chip that brings five voices more to the three voices of the PSG sound chip on the system), and great MSX1 graphics to go with it. It was one of the first ROM on MSX with this sound feature. 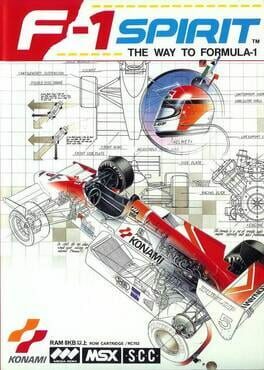 Together with its "3D" spinoff (F-1 Spirit: 3D Special), F-1 Spirit: The Way To Formula-1 was the most extended racing game Konami released for the MSX.